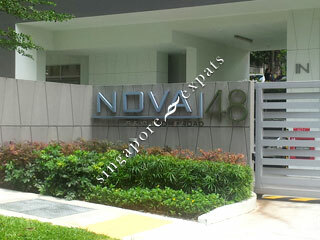 At Nova 48, taking off to anywhere in Singapore is a breeze. In just minutes, you are at the Toa Payoh MRT/Bus Interchange and Novena MRT Station to travel to any destination. 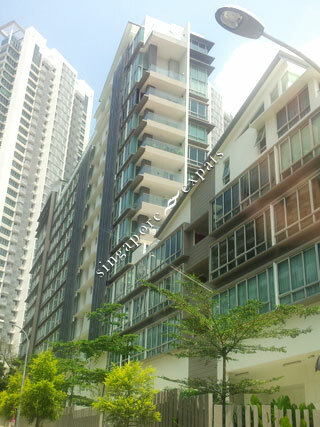 Ease, stone�s throw away, close proximity � all these describe the satisfaction of living in Nova 48. With the easily accessible Central Expressway (CTE), Pan Island Expressway (PIE) and travel routes linking to the City and popular avenues for hangout, you have the freedom to go to places in a short drive.